Photo credit: Christopher Campbell Photography Inc.
We have a new, free tool available for immediate use by all beekeepers the world over. It is a questions and answers site similar in functionality to StackExchange. You can find it at either http://bhiv.es/qa or directly at http://qa.beekeeping.cc. Read on for more information. Q&A sites allow users to ask and answer questions. Both questions and answers can be voted upon using a +1 -1 system. The user asking the question gets to choose which of the supplied answers is the best or most appropriate. This Q&A site enables the beekeeping community to maintain a central repository of typical questions and the best answers. Over time this will allow beekeepers with questions to search the knowledge base to see if it has already been asked. If so they can read over all the supplied answers with the best chosen answer at the top of the answer list. 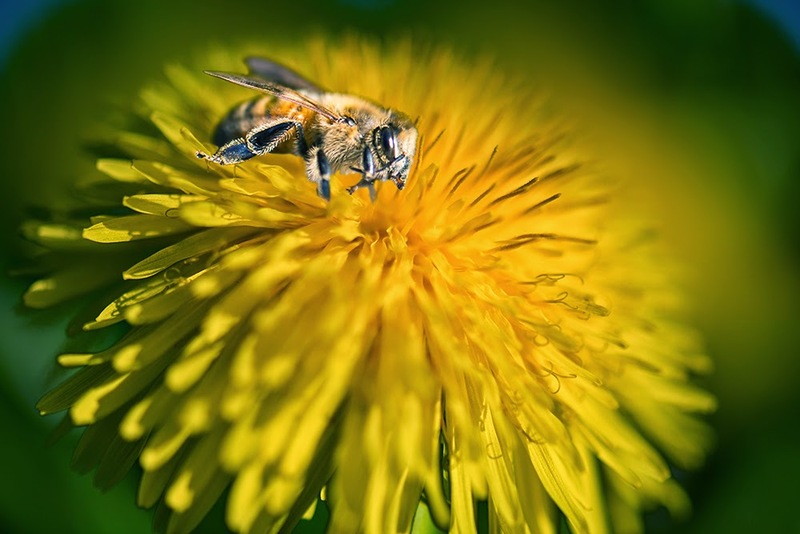 Beekeeping Question and Answers has some distinct advantages over the typical beekeeping forum site. Forums are a great place for discussions, but not very friendly to the internet user looking for an answer to a specific question. Often, users have to search through many comment threads on many forums only to discover that the question was never really answered fully. While comments are fun to read, sometimes beekeepers just want an answer. Beekeeping Q&A hopes to provide the answer to the question you're searching for as quickly as possible. Allowing you to get back to what you love, your bees. Take a few seconds and register. Come back often to see what new questions have been asked. Pitch in by voting on questions and answers. Help us build the most useful knowledge base for beekeepers on the web.